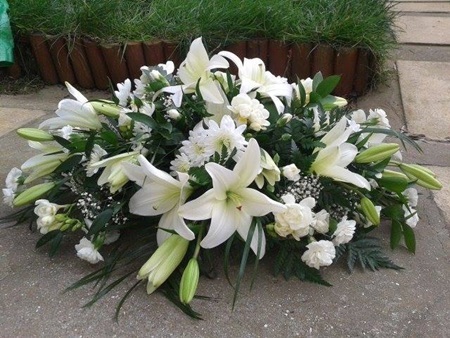 We offer a personal, sympathetic service to help you at what is often a difficult time. 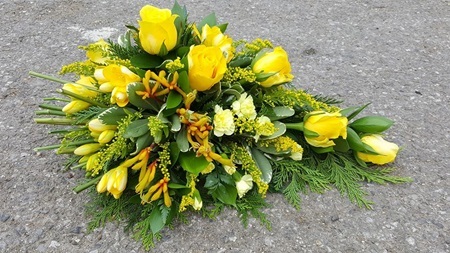 However personal or unusual, we’ll be able to provide you with a bespoke funeral flower arrangement tailored to your wishes. 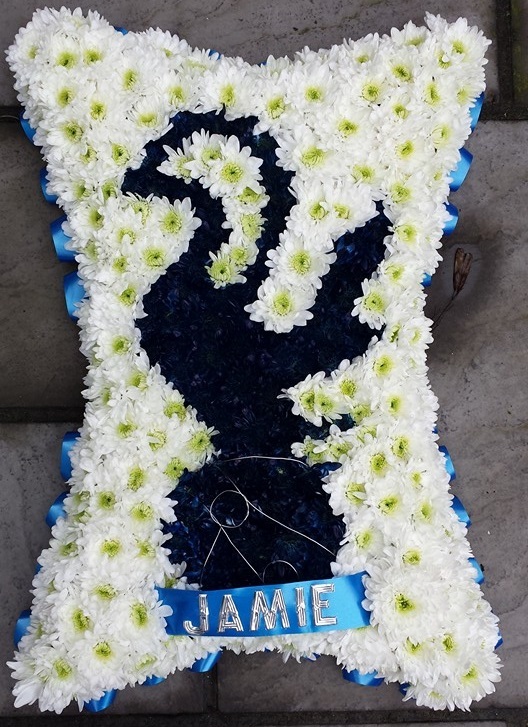 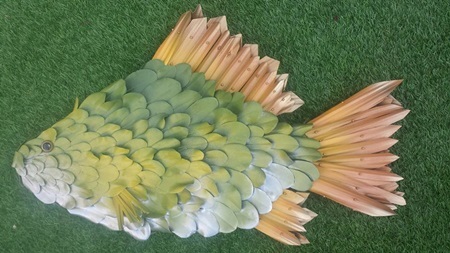 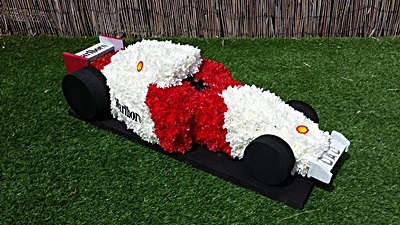 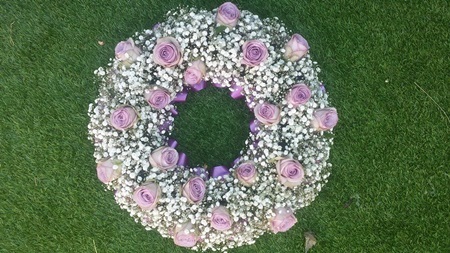 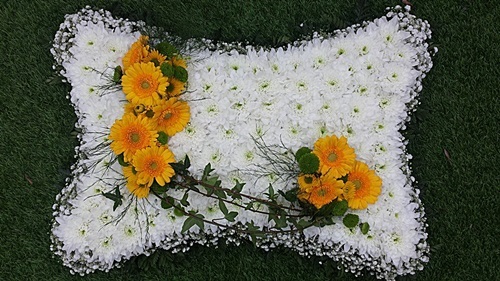 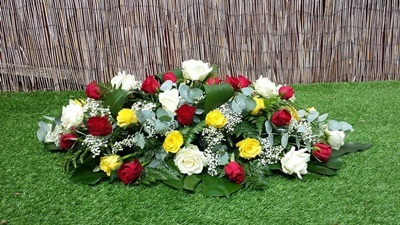 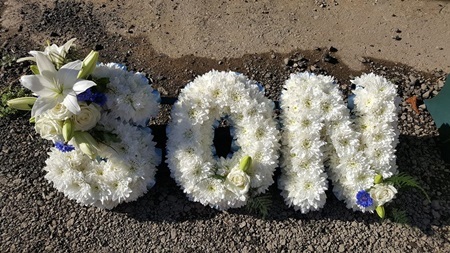 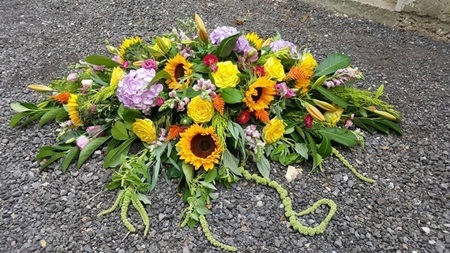 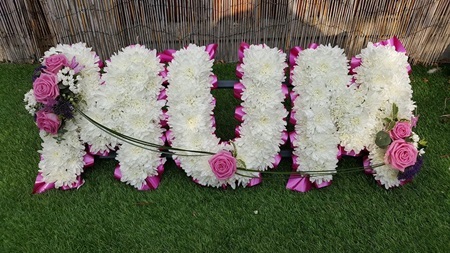 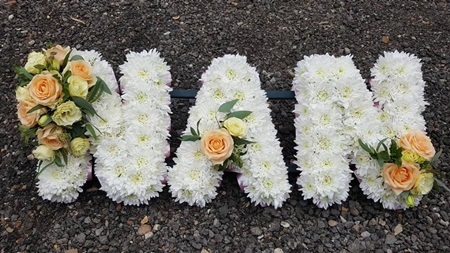 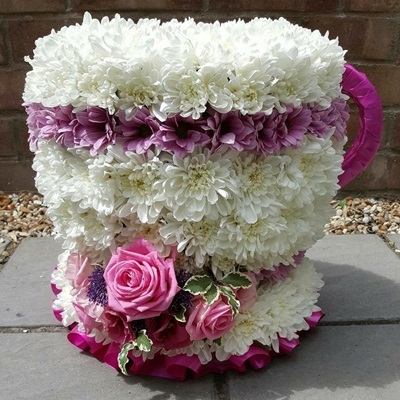 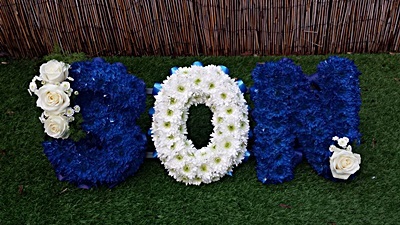 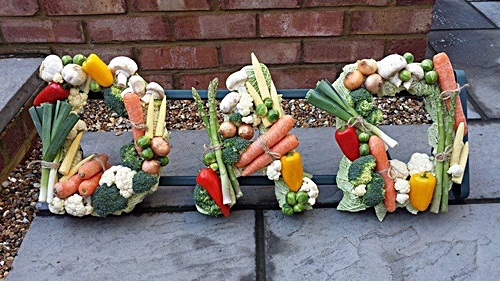 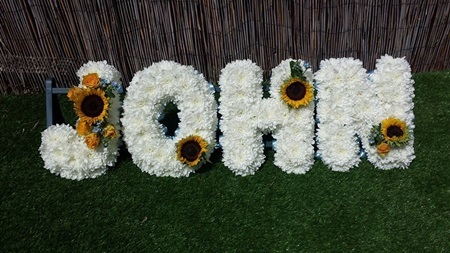 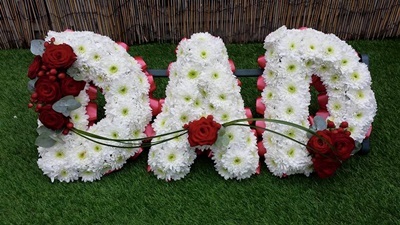 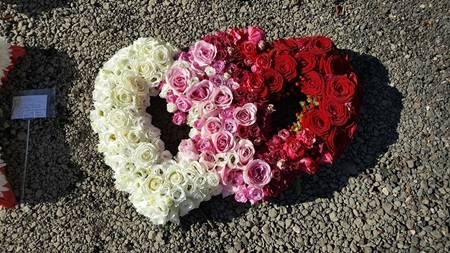 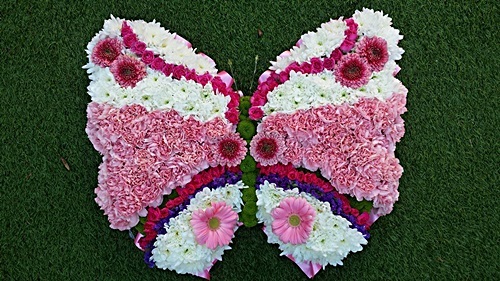 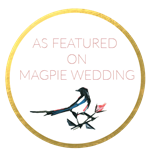 We are here to help you with bespoke funeral flower ideas tailored to your wishes; from a simple single rose, an arrangement for the coffin, or a personalised wreath, we will help you choose the right floral tribute for your loved one.